Sanborn, NY - Elyse is a very pretty 3-year-old kitty looking for a nice home to lounge about, be pampered and count the hours between feeding times. When your car pulls in the driveway, she will be waiting. 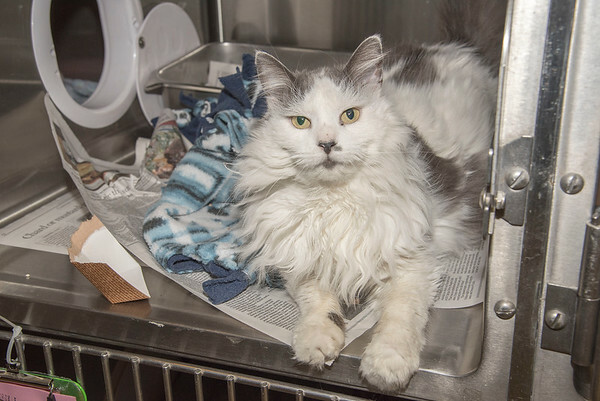 If you are looking for a great cat, Elyse's adoption fee is only $42.50, half off as the Niagara Gazette Pet of the Week.